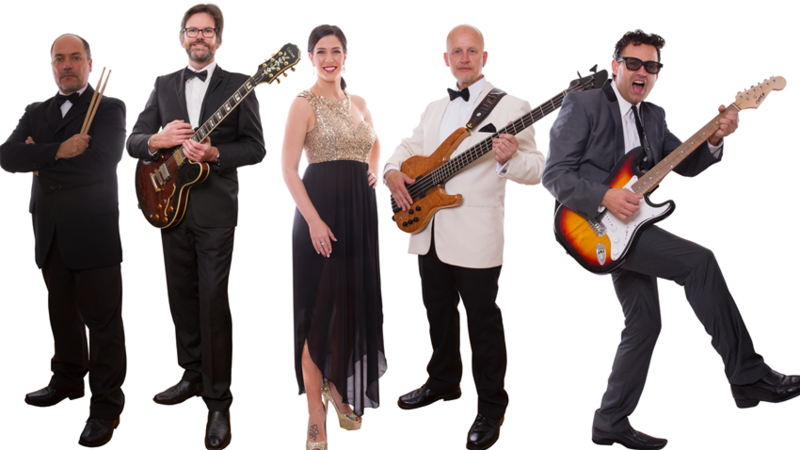 Shake, Rattle & Roll - yourselves into the very best rock and roll songs from the 50's & 60's. Featuring songs by artists such as Bill Hayley, Chubby Checker, Elvis, Elvis, Tina Turner and many more. Themed costume changes, dance routines and audience participation and sing along to your favourite tunes, in this non-stop show. Presented by award winning band, Pulse, who have presented previously - The Sensationals and The Desirables. It is time to slick your hair, don those groovy dance shoes and get moving and rockin!